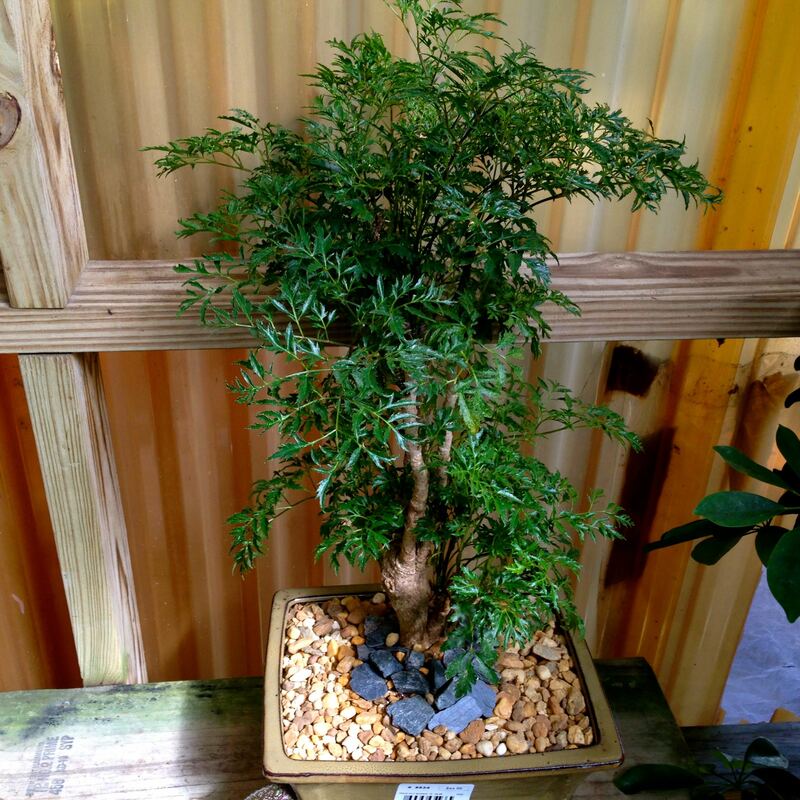 Bonsai | Garden Gate Nursery - Gainesville FL better selection. better advice. 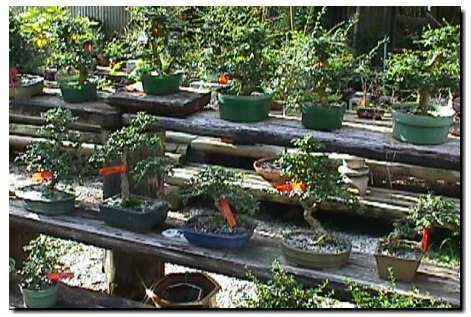 Plantings in tray, from bon, a tray or low-sided pot and sai, plantings is a Japanese art form using miniature trees grown in containers. The Items are not always available. Juniper – Tough, evergreen and drought tollerant. These should never be kept indoors unless in some sort of Florida room. 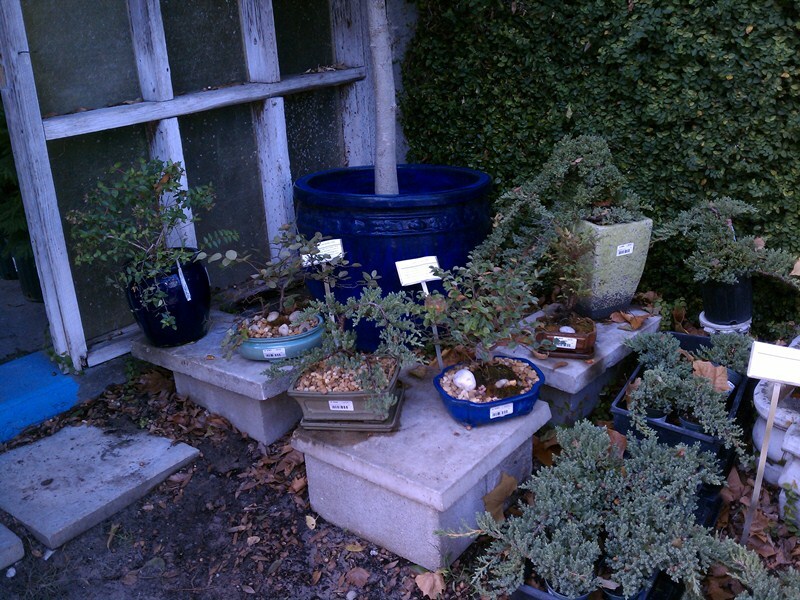 Jade – Cold sensitive, drought tollerant and slow growing. 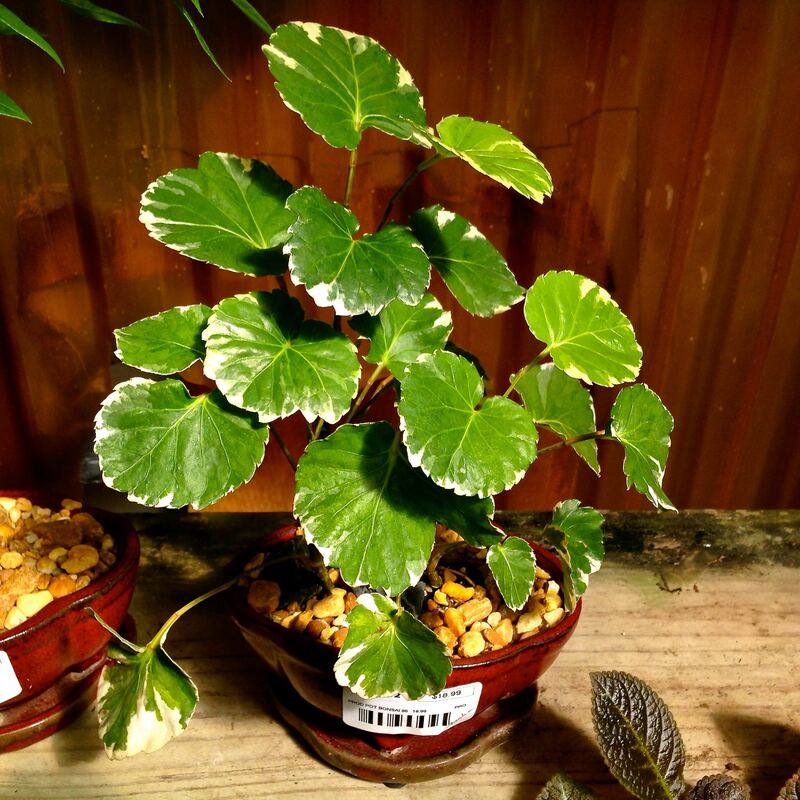 These can be kept indoors in bright shade or direct sun. 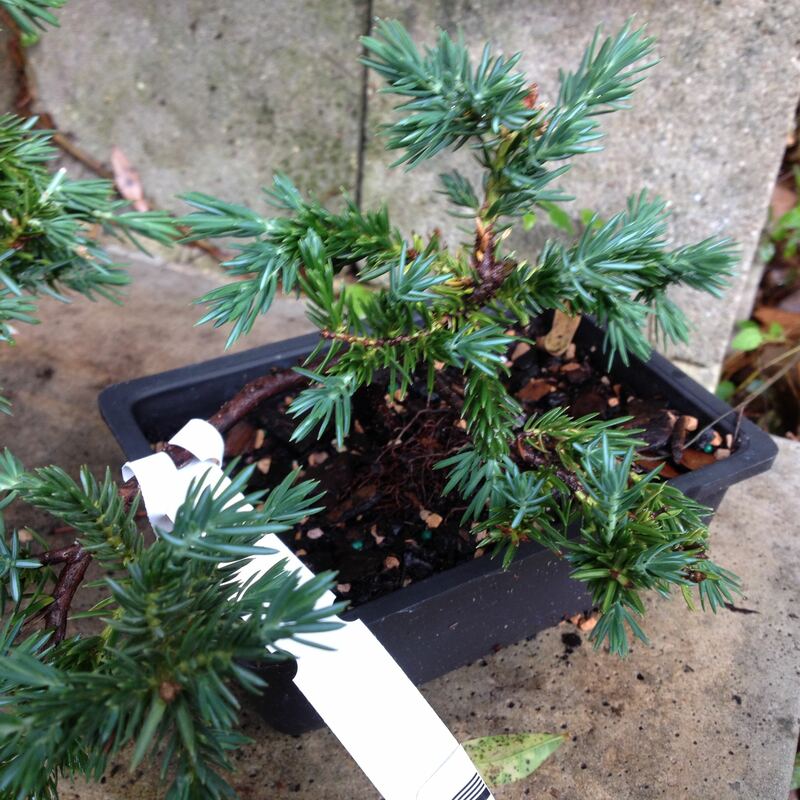 Serissa – Evergreen, easily shaped and ability to have exposed roots. Prefers outdoors with part to full sun. 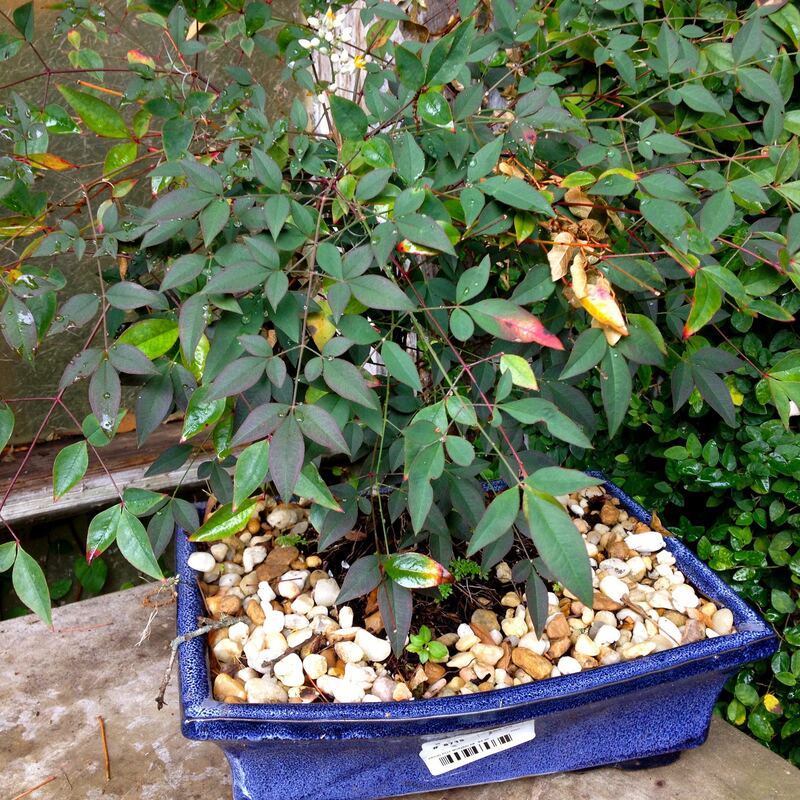 Loropetelum – Colorful foliage, evergreen and multiple cultivars. These prefer full sun and therefore outdoors. 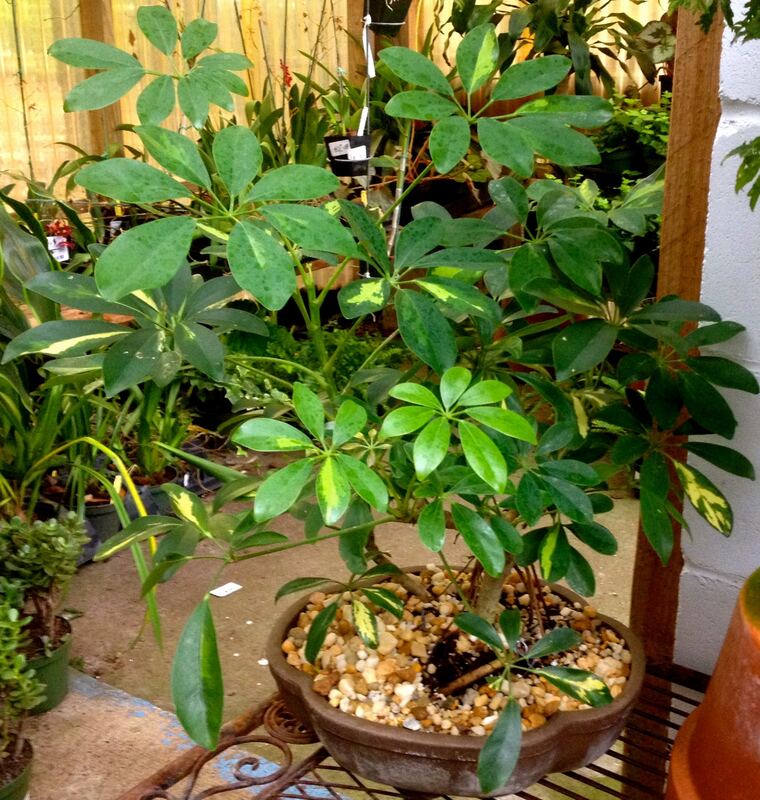 Spring – Shaping, pruning and repotting is best to do during the Spring to keep your Bonsai happy and healthy. Fertilization is preferred during this season to help with leafing out. This is the best time to start your new Bonsai. Summer – Keep an eye out for pest and water problems. Adjust your watering schedule for dry conditions. Fall – Less watering may be needed. Stop fertiliztion until the Spring time. This is the time to prepare for freezing weather. 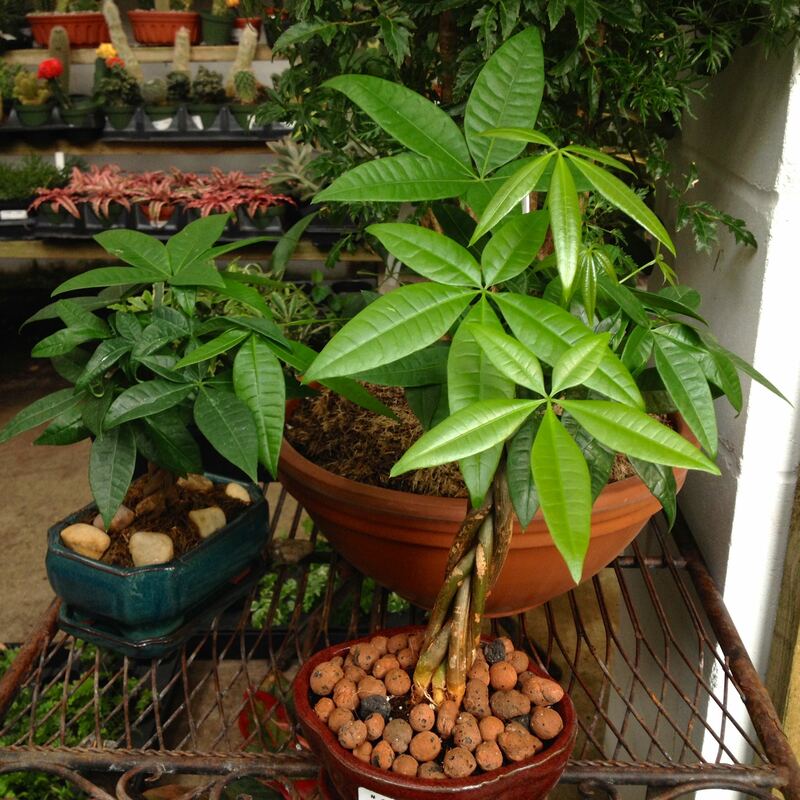 Winter – Protect tropical and sensitive plants from freezes. 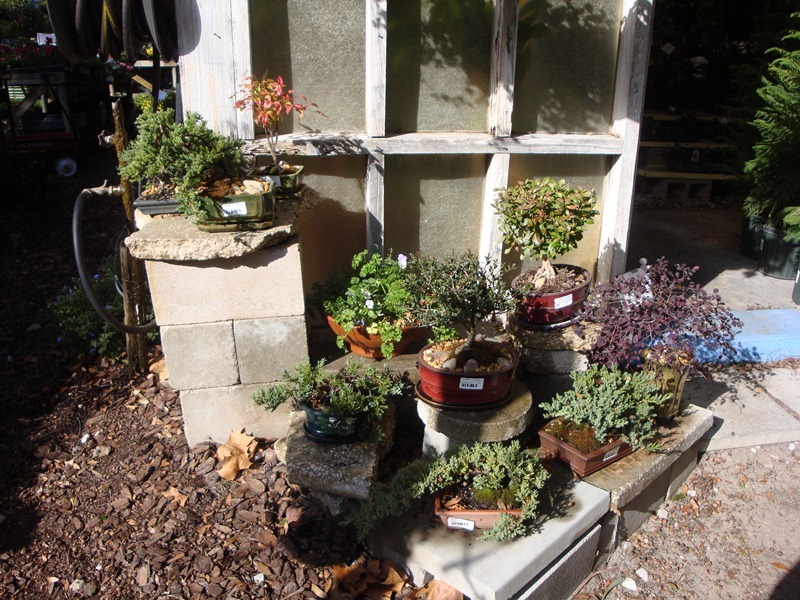 This is a good time to clean pots and prepare for Spring. Don’t prune or fertilize during this season.